Imagine clear blue waters, soft sandy beaches, palm trees, mountains, fruity umbrella drinks and the freshest ahi tuna you’ll probably ever taste. Really, it’s not a question of why you should pick occupational therapy jobs in Hawaii, but when? Apparently, right now is the time to go. A recently published article listing the top 10 jobs in Hawaii cited occupational therapy jobs. Other healthcare professions also made the list, such as nursing, psychiatry, and physical therapy assistants, according to Maui Now. The report states that between 2001 and 2016, occupational therapy jobs increased by 50.9 percent, and those numbers are expected to rise. Luckily for you, right now AlliedTravelCareers has several job listings for Hawaii. 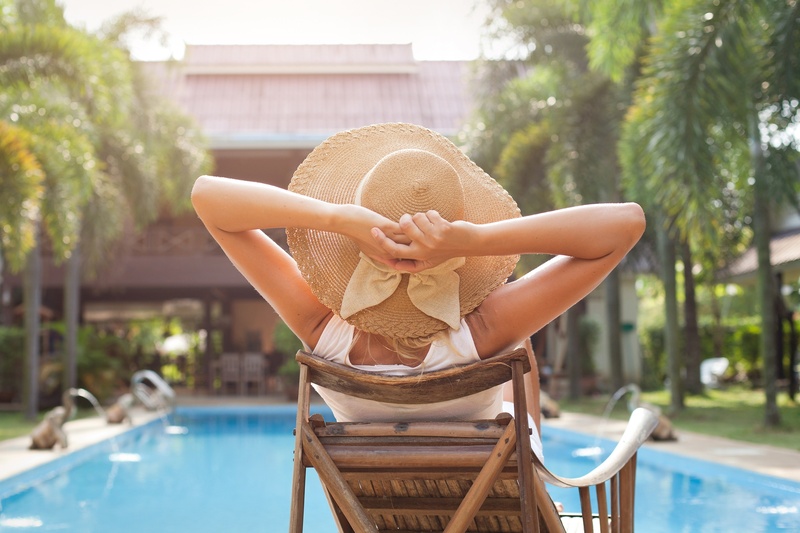 There are many benefits to working as a travel therapist. 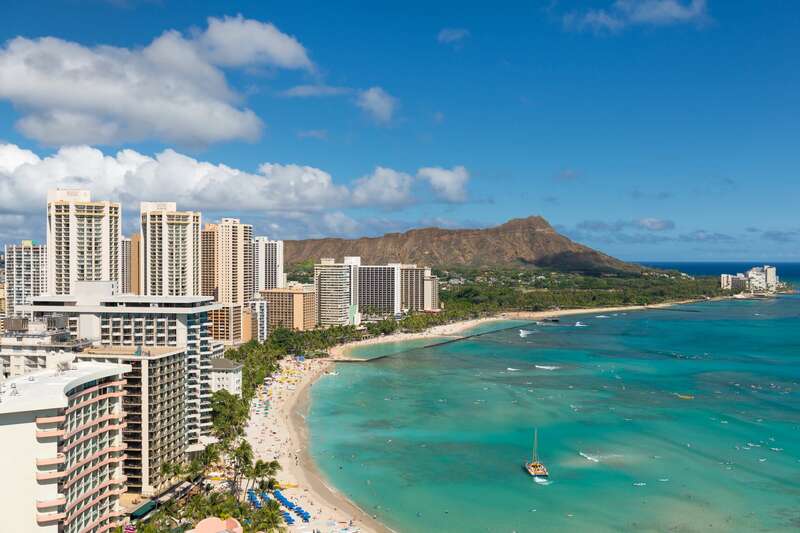 Here are just of the few benefits to taking a travel assignment in the Aloha State. The great thing about travel assignments is that they typically only last 13 weeks or so. This gives you just enough time to get a local perspective of what an area is like but allows you to leave if you’re starting to tire of it. It’s hard to imagine that anyone could tire of paradise, but as Hawaii is the most isolated island chain in the world, it does happen. People often experience a restlessness when they’re on the islands for too long – something commonly known as island fever. Island life is not for everyone, so by taking a travel assignment in Hawaii, you can test the waters before taking the plunge and moving there. Because the islands are so isolated, there is a great need for more healthcare workers there, and occupational therapy is no exception. By taking a travel assignment in Hawaii, you can help fill gaps in care and truly make a difference in the lives of your patients who may have been waiting a long time or lacking access to therapy treatment. When you take on a travel assignment, it’s pretty common for your agency to provide you with housing or to pay you a stipend toward your housing. This is great because you’re essentially getting paid to live in Hawaii. You don’t have to worry about the notoriously expensive rent on the island if you take a travel assignment there. Keep in mind that the cost of living can be high in Hawaii, again, because it’s so isolated from resources. The culture of the islands and the spirit of the natives is something indescribable without making the journey. If you choose to take on occupational therapy jobs in Hawaii, your interaction with the locals, exposure to new traditions, and experience in being surrounded by the unique nature of the islands could change your life. If you’re passionate about traveling and learning about walks of life different from your own, Hawaii is for you. By now I hope that you are fully convinced to take on occupational therapy jobs in Hawaii. Here are some of the top things you should do with your free time while you are there! Of course, if you’re going all the way to Hawaii, you must attend a luau! It is, after all, a traditional Hawaii party that will expose you to the food, music, and spirit of Aloha. There are so many waterfalls in Hawaii, so make sure you hike to at least one of them while you’re visiting the islands. If you’re on the island of Oahu, you should visit the historic, memorial site of where Pearl Harbor took place. This is a unique piece of United States history that you can see. Make sure you go snorkeling while you’re in Hawaii – especially if you’ve never done it before. You never know what you might see in the water, from colorful fish to sea turtles and so much more! If you’re really brave, and the big waves of the Pacific Ocean don’t intimidate you, learn how to surf while you’re in Hawaii. It takes time to learn, but you’ll be taught from some of the best! The great thing about being on an island in the middle of the ocean – the beach is in all directions! You can watch the sunrise above the ocean on one side of the island and watch it set on the other side all in the same day. Hawaii is notorious for its coffee farms, so be sure to visit one and taste some freshly brewed coffee while you are there. If you love fruit, don’t miss out on tasting a freshly picked pineapple. They aren’t hard to find, as you’ll most likely see people selling them at stands along the streets. Hawaii is also notorious for its shaved ice trucks throughout the islands. After a long, hot day on the beach, this cold treat really hits the spot. Take a tubing adventure while you’re in Hawaii. Some of them can be a bit pricey, but what could be better than a real-world lazy river in paradise? What are you waiting for? Apply to occupational therapy jobs in Hawaii today!